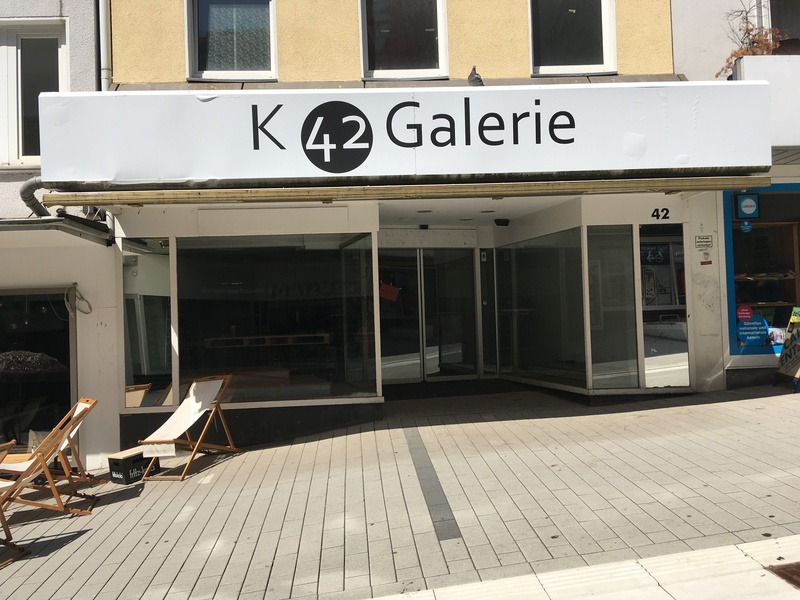 The Chair of Information Systems and New Media at the University of Siegen and the International Institute for Socio-Informatics (IISI) organized exhibitions and events in the pop-up gallery K42 in the upper town of Siegen throughout the summer of 2018. The topics were social and digital innovation – and projects in Siegen-Wittgenstein and the world. On this page you will find further information about the exhibitions and photos.